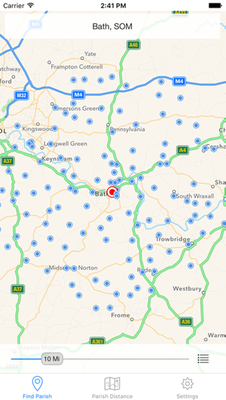 12th May 2016 - Parish Finder iOS for iPad and iPhone has now been released! 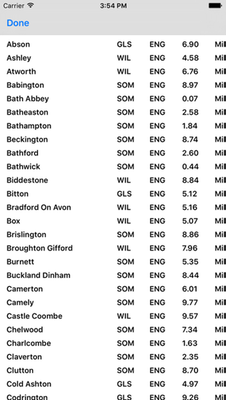 Parish Finder iOS includes a fully bespoke data set created specifically for Parish Finder, and that has data points with vastly improved accuracy. You can find out more information about Parish Finder iOS for iPad and iPhone by clicking this link. New features will be included in Parish Finder iOS releases throughout the coming year, and the Mac version will be released in the Autumn. Please check back here for further information. If you wish to be added to a mailing list for information on the new applications, please click here. 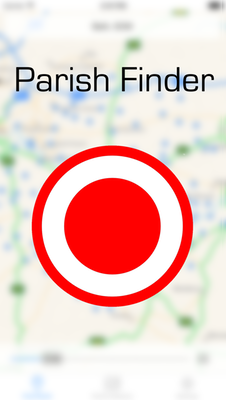 To see some screenshots of the new Parish Finder iOS, please click the left and right arrows below. To use the current web version of Parish Finder, please click here.